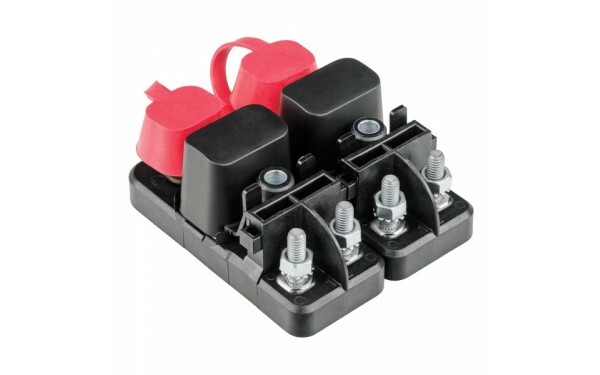 Designed for high current applications. 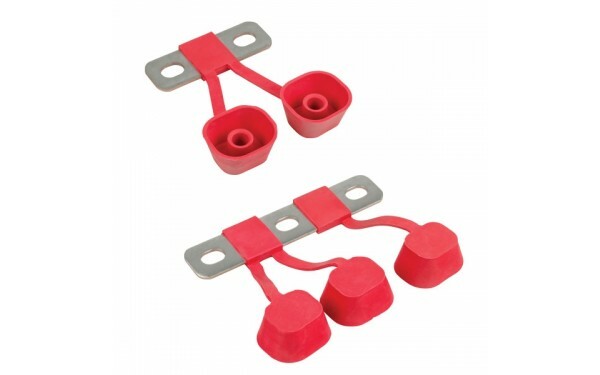 Suitable for extreme moisture and high vibration environments. 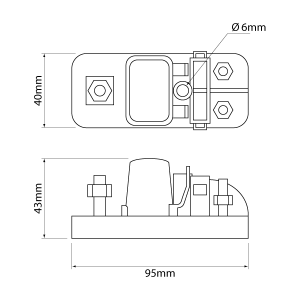 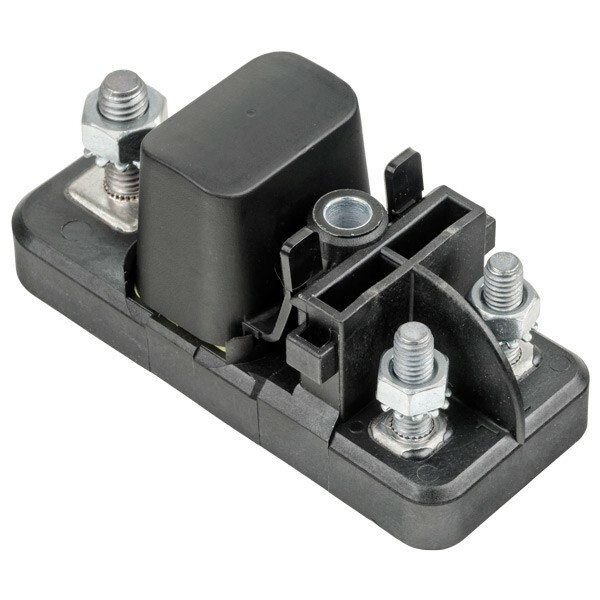 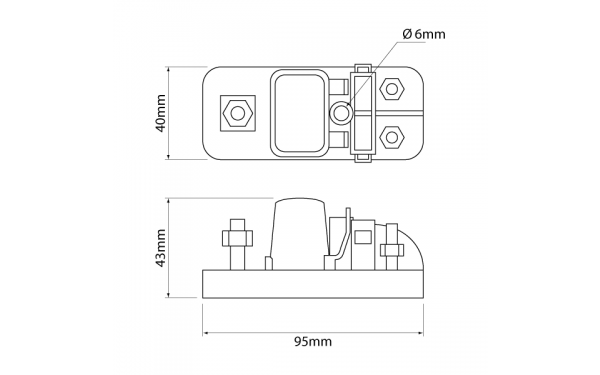 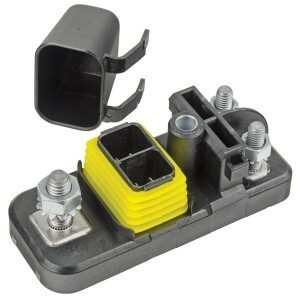 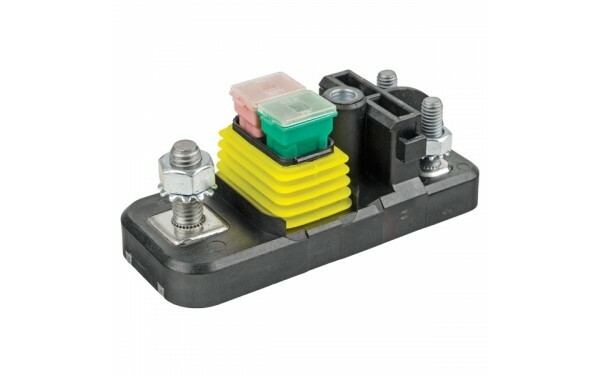 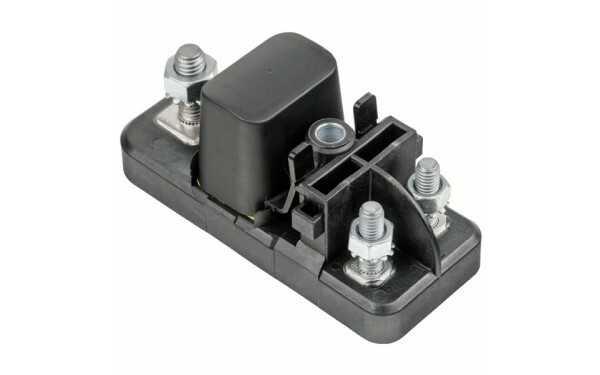 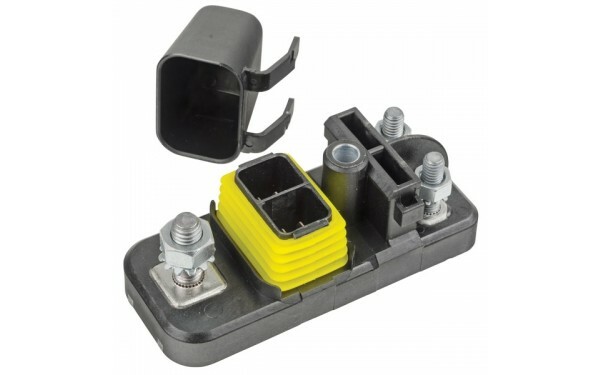 Silicone seal and removable cover offer a weather-tight enclosure for fuses. 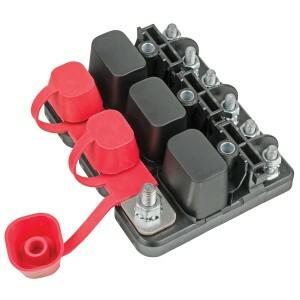 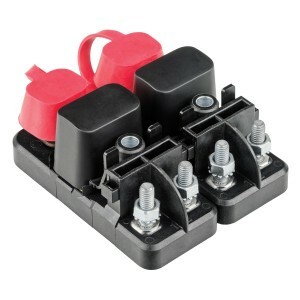 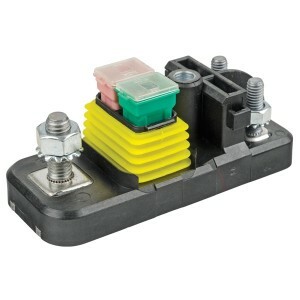 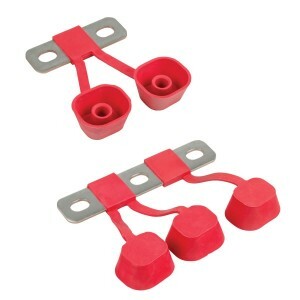 Accepts 2 x Fuse Link - Mini (MFL) fuses. 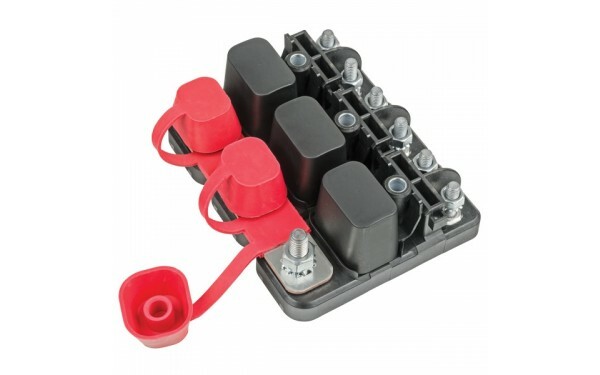 Multiple units can be connected together using a buss bar.